FCRCC Premier is a team of fun-loving and competitive men and women committed to being the very best. We are differentiated from other Vancouver teams by our emphasis on technical and strategic detail. If you are a perfectionist and you like to work hard and smart our team is for you. We are led by two World-renown coaches and are also the home to several World Championship-winning paddlers who model success and provide mentorship. We prepare athletes for the World stage, currently this includes the 2019 IDBF World Championships. 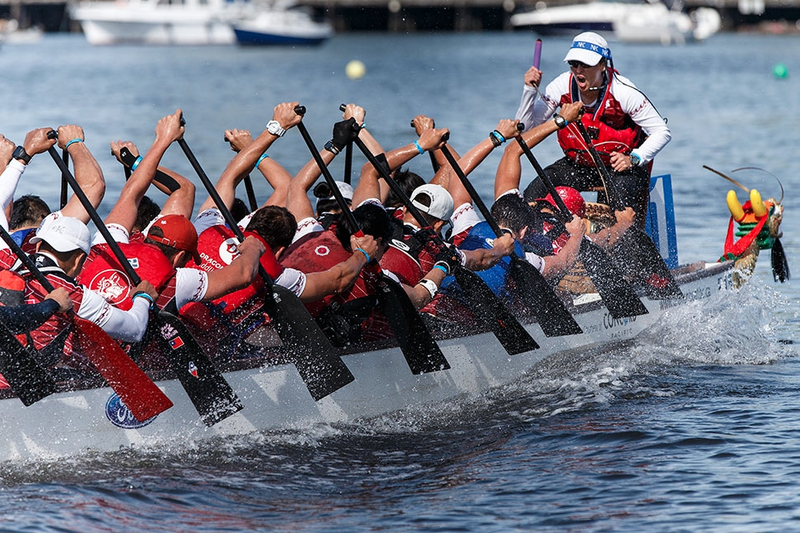 For preparation on the water, we train in dragon boat and outrigger canoe (singles and sixes). On land we work hard in the gym and participate in other training activities of our choice.